Our first worksheet set is ready to be dispatched. 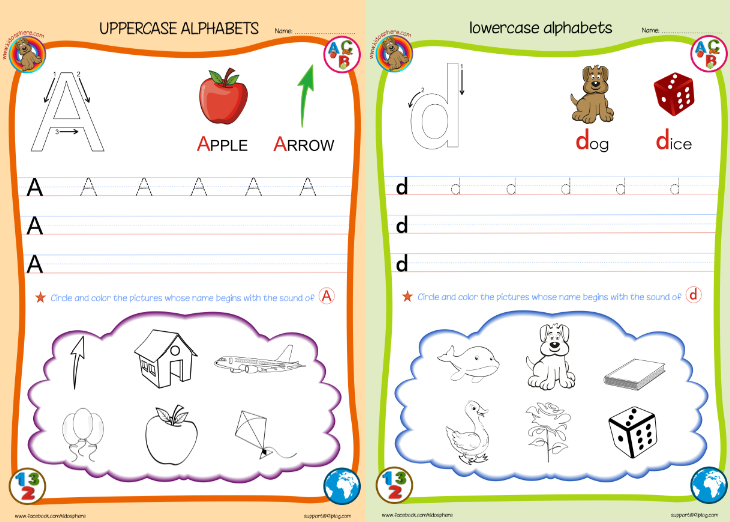 ABC uppercase and lowercase worksheets are ready to printed and put to good use. More details on our FB page – https://www.facebook.com/kidosphere . 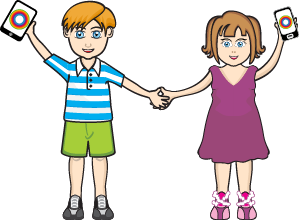 Let us know what you think and what other worksheets you would like us to work on. This entry was posted in Worksheets and tagged 123, abc, preschool, worksheets. Bookmark the permalink.